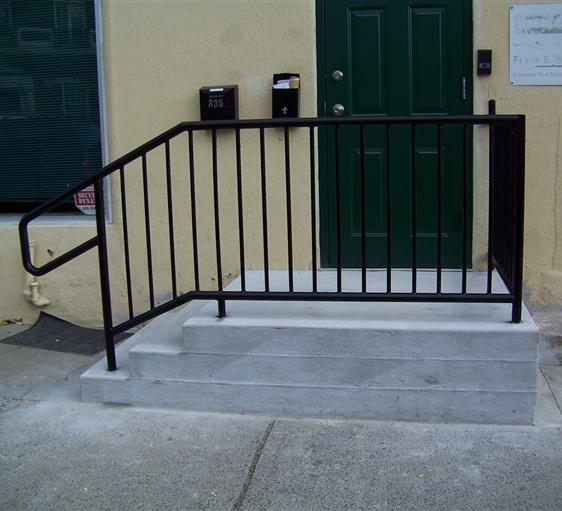 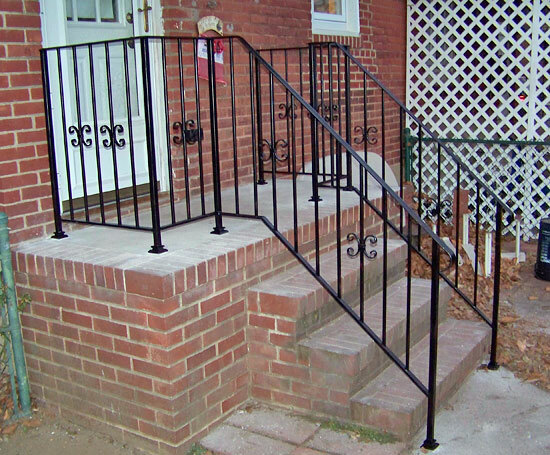 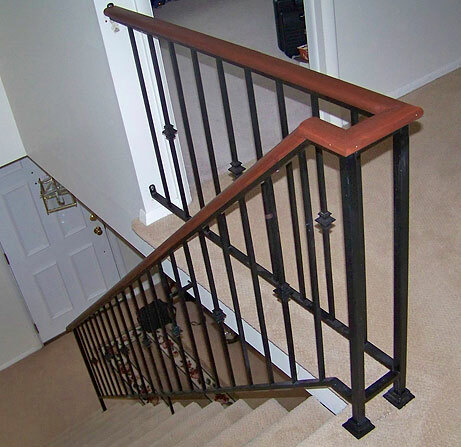 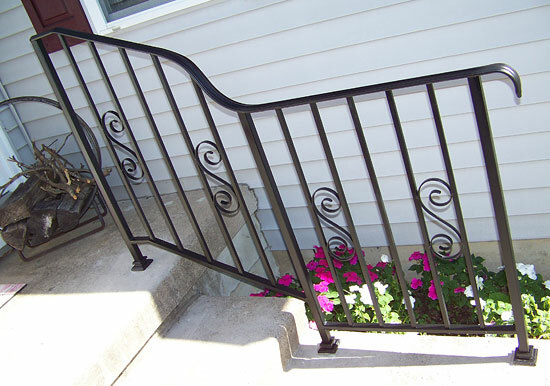 Georgio's Ironworks designs, builds and installs custom crafted wrought iron railings and pipe railing in South Jersey and the Greater Philadelphia area. 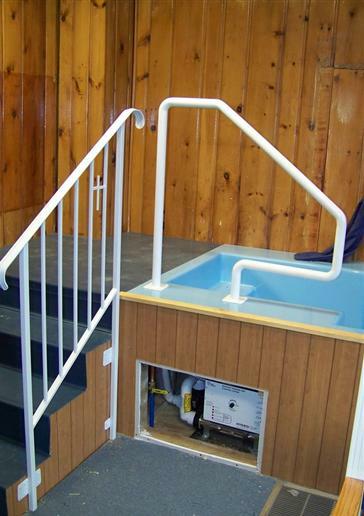 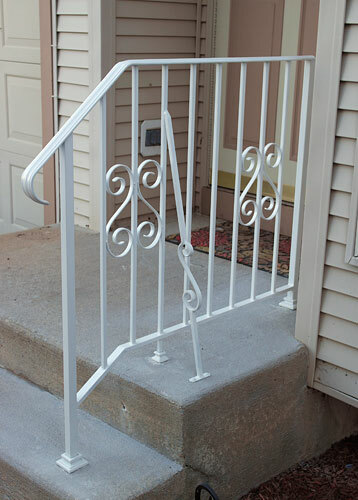 First and foremost, our railings are strongly anchored. 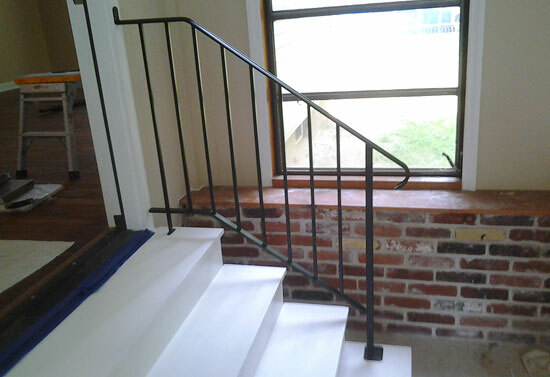 We core drill into the masonry, and using the best super strong and fast setting hydraulic cement, we carefully form a neat level surface. 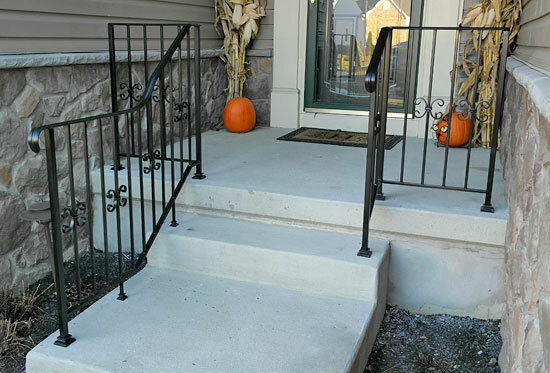 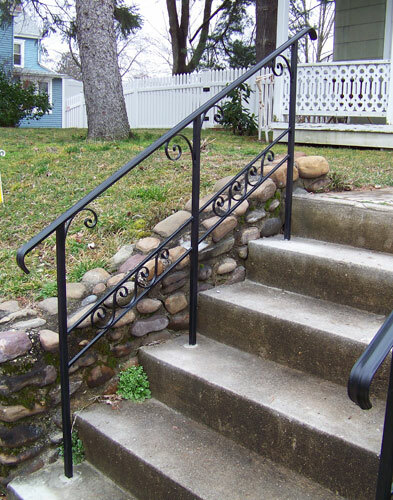 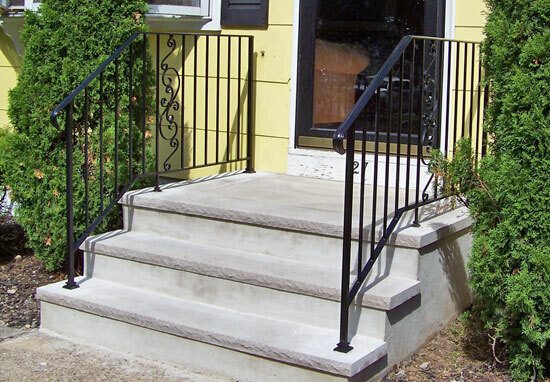 Other railing contractors may use iron plates with anchor bolts, which are not nearly as strong. 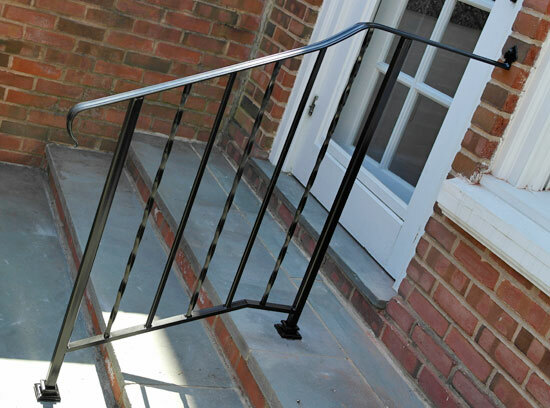 The entire railings are finished to a smooth surface with no sharp edges. 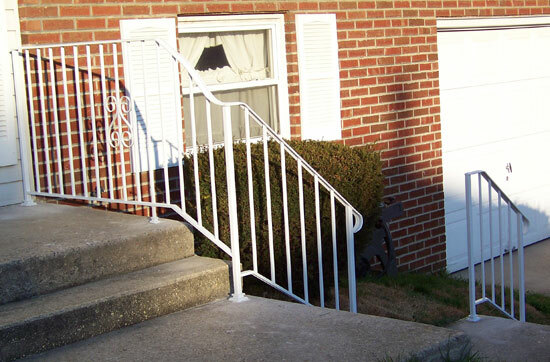 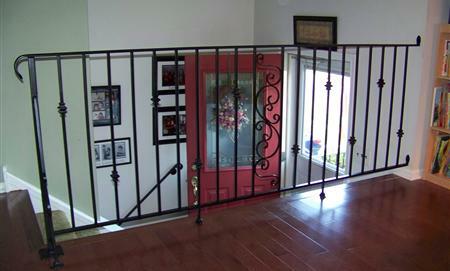 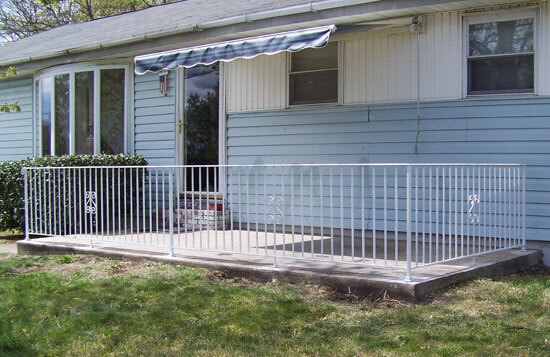 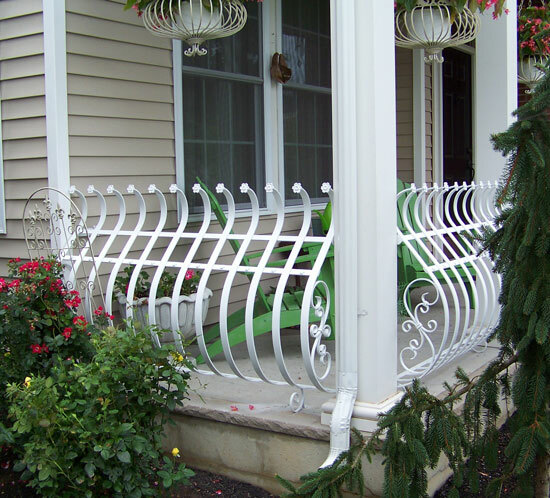 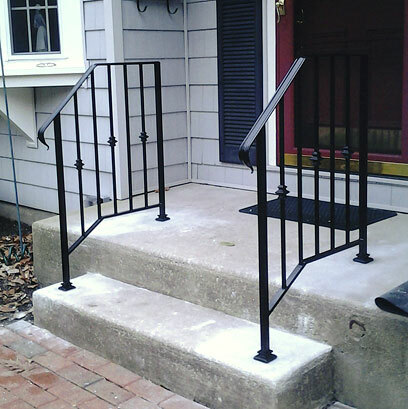 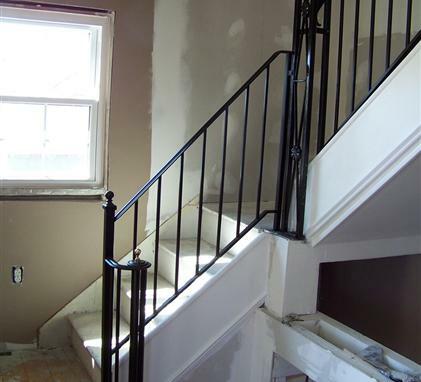 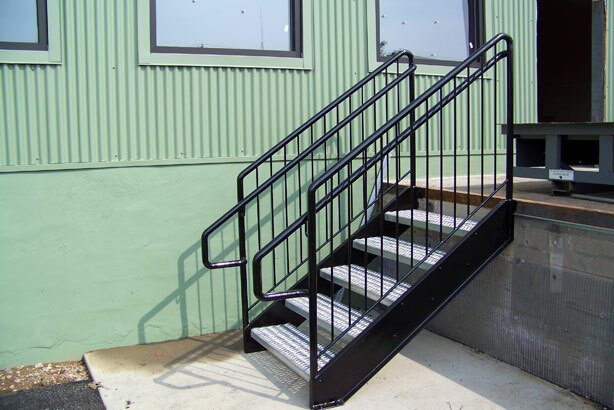 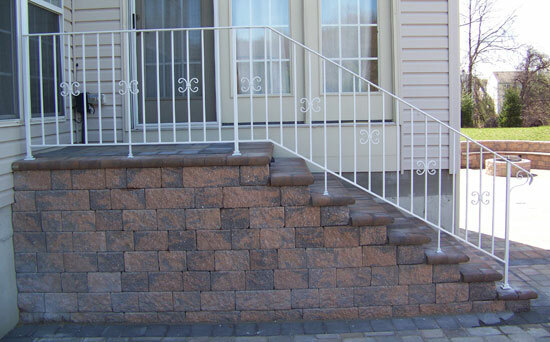 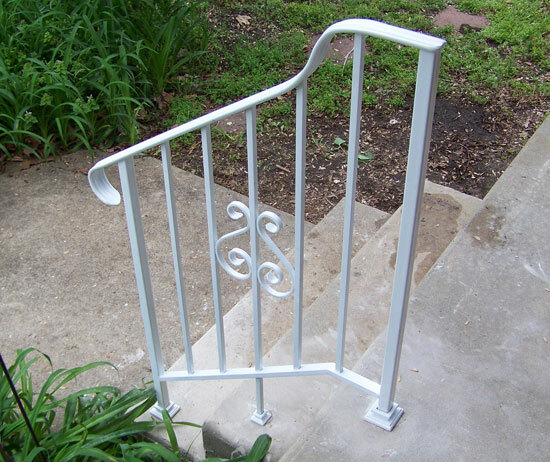 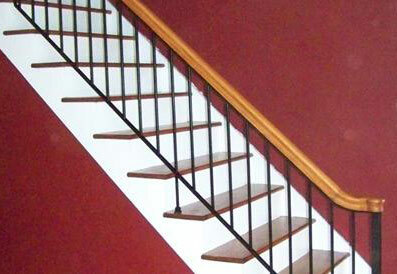 With our railings, safety is of the utmost importance.